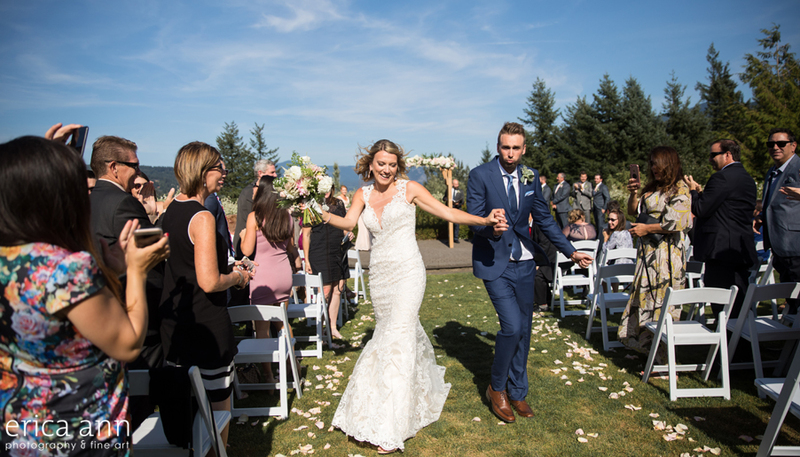 Um, yes please to more weddings at Skamania Lodge! Melisa and Sal got married on a clear and windy day in front of the amazing view of the Gorge in Stevenson Washington. Erica Ann is a Portland Wedding Photographer formally educated in photography and studio art. Her focus is transforming life's spectacular moments into enduring works of art worthy of timeless display. Serving Portland, Oregon and surrounding areas.